James Jackson Bullock (known as Jim J. Bullock) was born today, February 9, in 1955. He is a comic actor and star of stage, television, and motion pictures. Bullock was born in Casper, Wyoming, and raised in Odessa, Texas, and was raised in a Southern Baptist home. As a youth, Bullock planned to study to become an evangelical Christian minister. He received a music scholarship to attend Oklahoma Baptist University in Shawnee, Oklahoma, but left school without graduating. Bullock became a notable entertainment figure in the 1980s when he co-starred on the sitcom Too Close for Comfort (credited as "Jm J. Bullock") as Monroe Ficus, and was a regular "square" on John Davidson's updated version of Hollywood Squares (1986–1989), also substituting for Davidson as host on occasion. He later became a semi-regular on ALF (from 1989 to 1990) as Neal Tanner. After ALF went off the air, Bullock remained active with theatre, television, and film work. He briefly hosted a syndicated talk show with ex-televangelist Tammy Faye Messner. The Jim J. and Tammy Faye Show debuted in 1996, but Messner exited the program a few months later following a cancer diagnosis. Bullock continued with new co-host, Ann Abernathy, and the show became The Jim J. and Ann Show until it was canceled. He was also featured in the documentary, The Eyes of Tammy Faye. Bullock was the voice of Queer Duck in the animated series of cartoons of the same name, which have appeared on both the Internet and the cable TV network Showtime. In 2000, Bullock was a regular panelist on the revival of I've Got a Secret. He also performed on the national tour of the Broadway production Hairspray as Wilbur Turnblad, a role he took to the Broadway stage starting September 18, 2007. He has also performed as Edna Turnblad in the show. 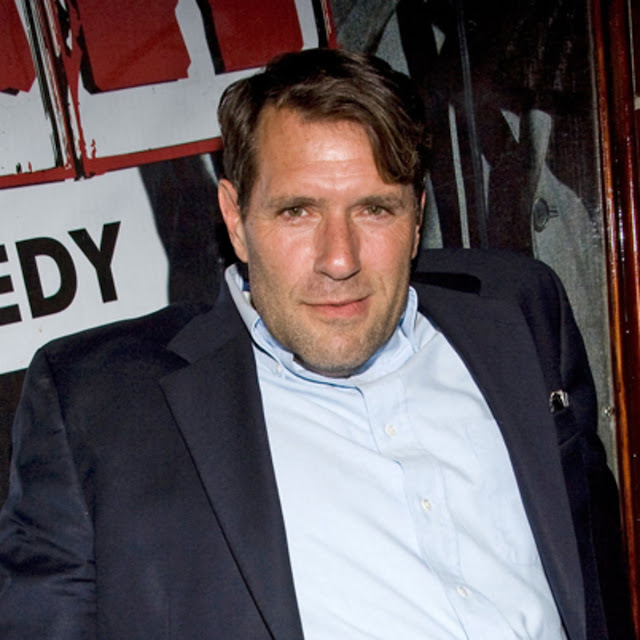 Some of his other noteworthy roles include the pilled-up narcoleptic Prince Valium in the 1987 Mel Brooks movie Spaceballs, and the "Not-Quite-Out-of-the-Closet" character in the date montage at the beginning of 2001's Kissing Jessica Stein. From 2004 to 2007, he had a recurring role as Mr. Monroe, a teacher at the fictional James K. Polk Middle School on the Nickelodeon live action sitcom Ned's Declassified School Survival Guide. In 1985, while Too Close For Comfort was being retooled as The Ted Knight Show, Bullock learned that he was HIV positive. In a 1985 appearance on the game show Body Language, host Tom Kennedy described him as looking "like you're in the pink of health and all of that," to which a flustered Bullock responded "I'm, I'm...no, I'm about to die, actually. But let's not talk about that now, OK? Fabulous." Kennedy then remarked that "If you've got about 4 days left in you, we'll make it till Thursday," and Bullock replied "I've got 4 days, yeah." In 1996, Bullock's partner of 6 years, John Casey, died from AIDS-related complications.